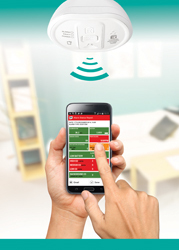 A wholly owned subsidiary of Ei Electronics, Aico Ltd. is the first name in residential fire protection in the UK. 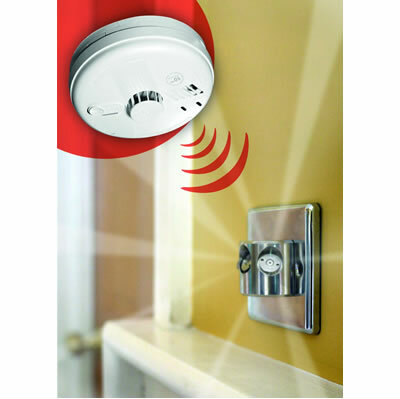 Aico offers high quality, high reliability mains-powered optical smoke alarms, ionisation smoke alarms, heat alarms and multi sensors. 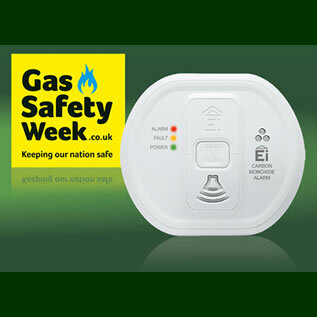 These are available with a choice of conventional battery or unbeatable 10 year plus Lithium cell back-up technology. 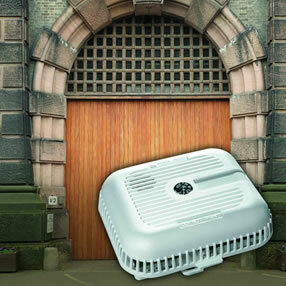 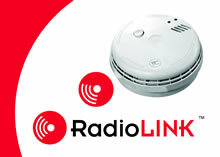 Aico has a record of industry firsts, including the first BSI Kitemarked range, the first re-chargeable back-up power supply in a smoke alarm, the first mains supplied heat alarm, the first hush technology, the only Easi-fit design and, most recently, the first wireless interconnect system - the unique RadioLINK system, providing the ideal solution where conventional, hard-wired interconnection is impractical or expensive. 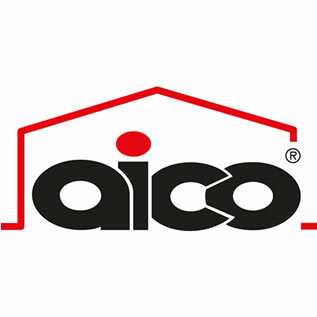 As well as being the UK's leading residential fire detection company, Aico is also a market leader in providing the very best battery and mains powered Carbon Monoxide alarms and the extensive Firecap range of intumescent fire and sound protection covers, fire protection sleeves for electrical services and vapour and thermal seals for loft voids. 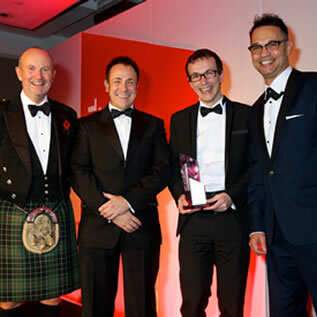 But it's not all about product. 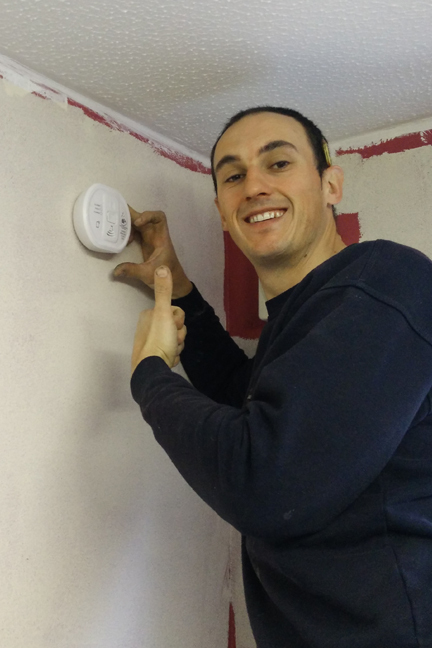 Aico believes the very best alarm technology should be accompanied by the best support possible, which includes extensive literature, an experienced technical sales team, customer service department and a responsive sales office. 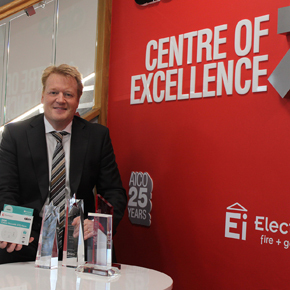 Aico’s AudioLINK data extraction technology has won a host of prestigious industry awards in its first year since launch. 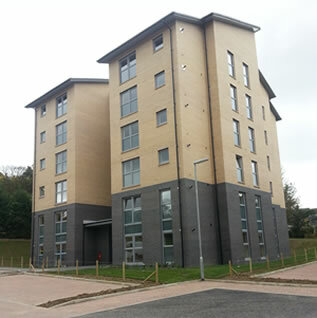 Aico’s CO alarms have been installed inside Newington Housing Association’s latest social housing development, which is based in Northern Belfast.